According to YG Entertainment announcement, all acts under label cannot able to attend Mnet Asian Music Award 2016 (MAMA 2016), which holds at Asia World-Expo in Hong Kong on December, 2. 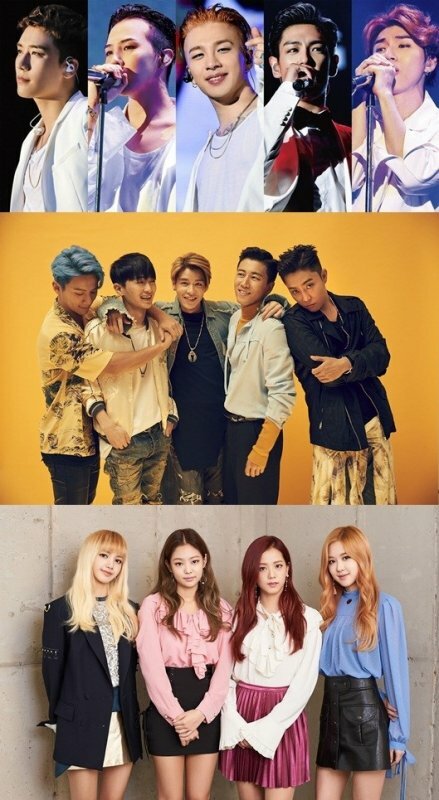 BIGBANG, Psy, Sechskies refrained from appearing on MAMA’s stage, due to their production and recording activities on the new records, which they are intending to release in December. YG representative explained that it was difficult to put the 3-day event in the tight artists’ schedules. Rookie girl group Blackpink who was nominated on Best New Female Artist like their seniors decided not to participate in the event too. Generally, the line-up of any music award ceremony is determined two months prior to the event. Like the line-up of recently broadcast MelOn Music Awards 2016 was discussed between organisers and label representatives two months before the show. In MAMA case, the line-up has not been decided yet. Therefore YG Entertainment party expressed deep regrets about not participating in the ceremony.